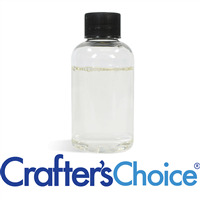 Crafter’s Choice Luxury Body Mists are used in body sprays, hair treatments, and room sprays. Just add fragrance oil or essential oil to customize your product. You can also color it with a small amount of color. Be careful, too much will stain skin or fabric.